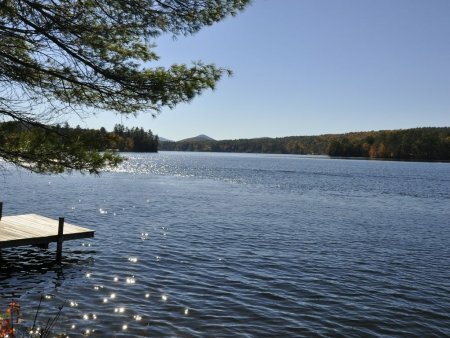 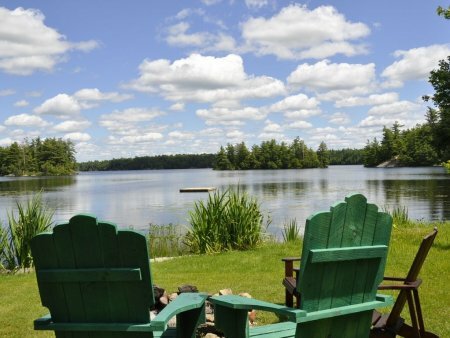 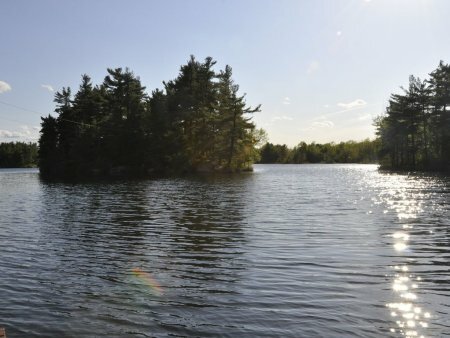 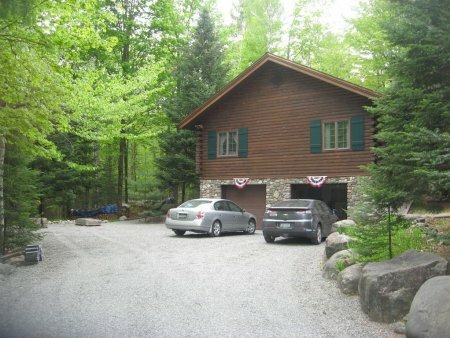 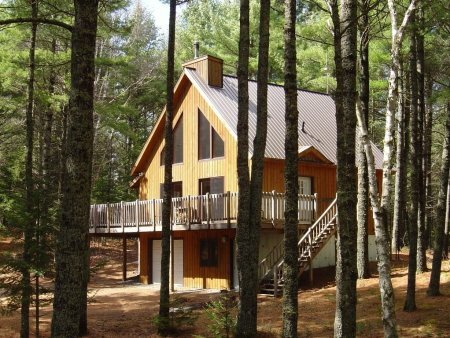 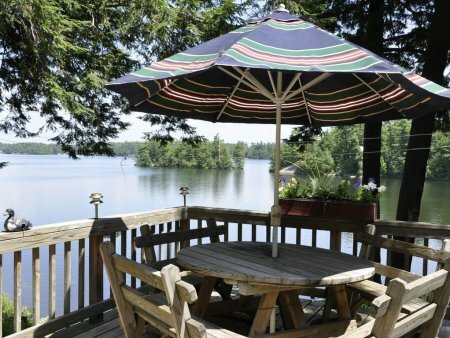 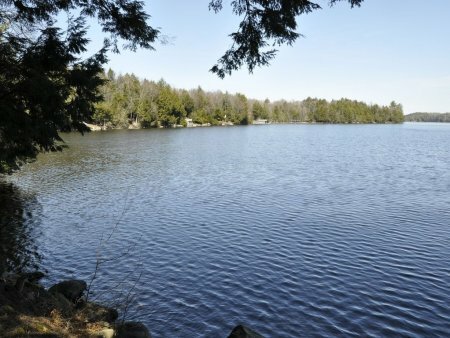 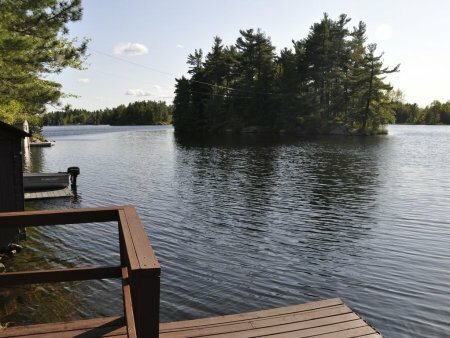 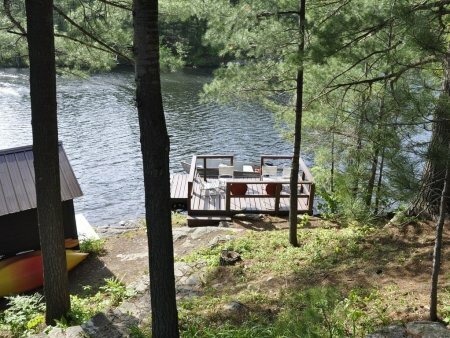 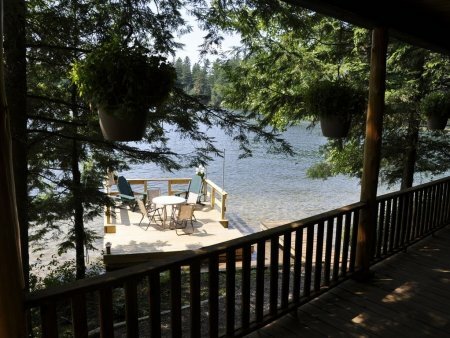 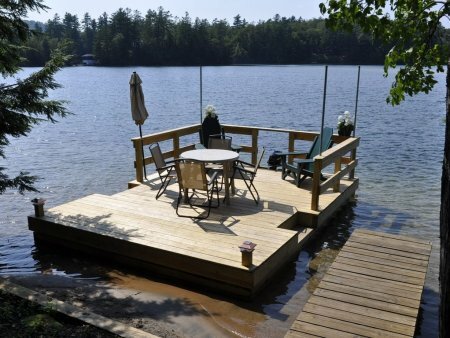 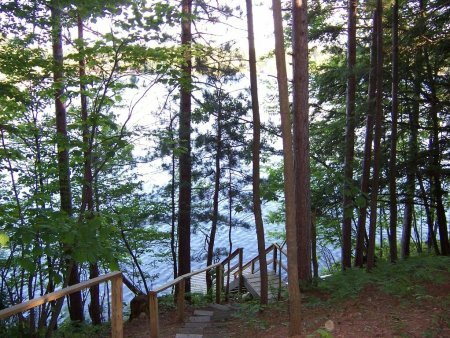 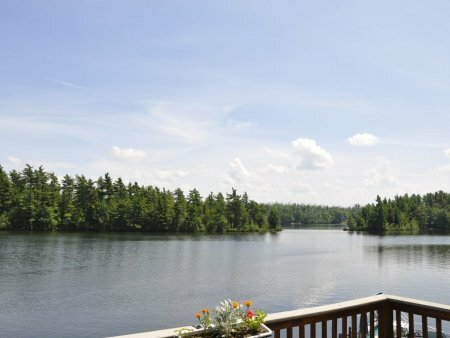 A private retreat on beautiful Loon Lake! 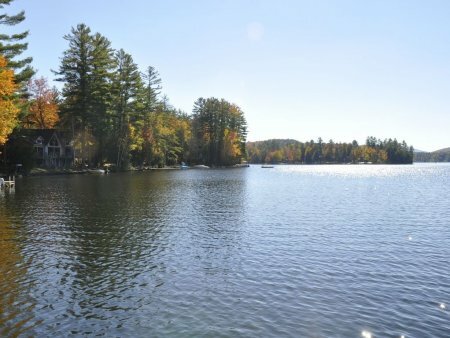 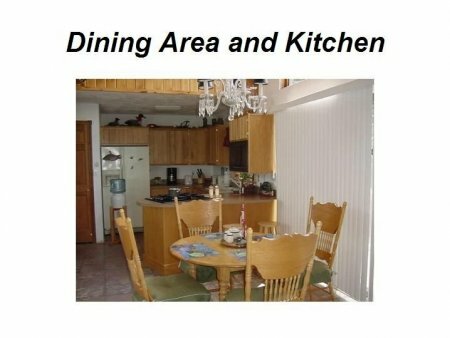 This lovely ranch on a private lot on beautiful, crystal-clear Loon Lake features fabulous views, room to play, and a superb location! 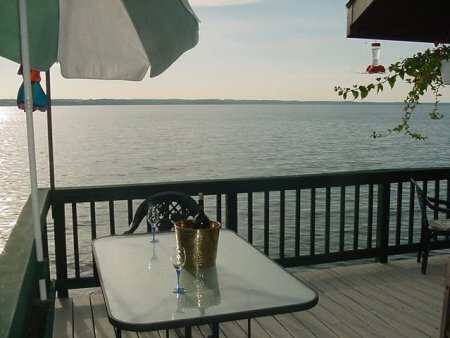 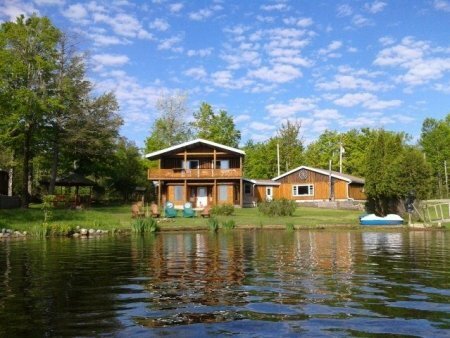 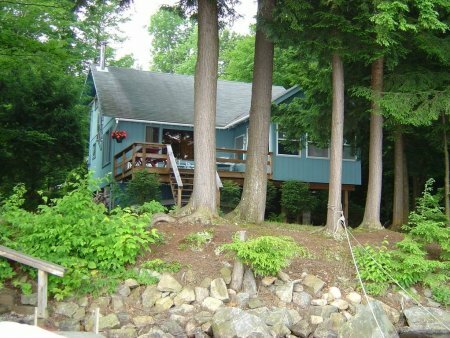 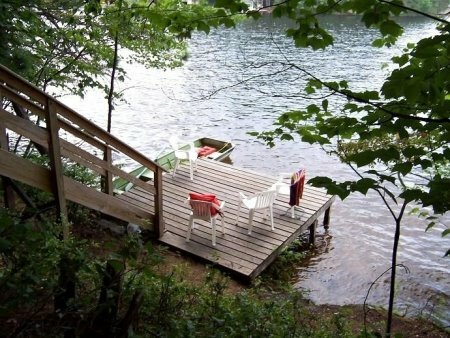 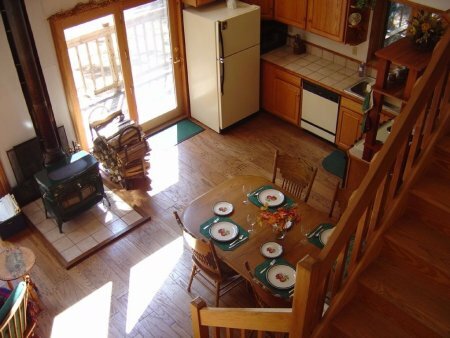 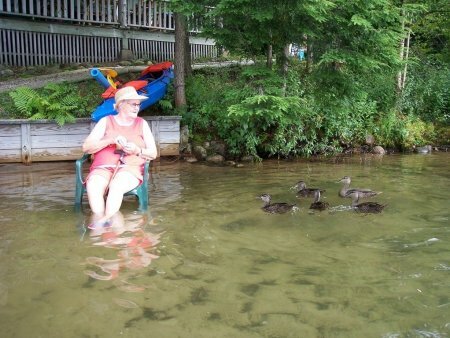 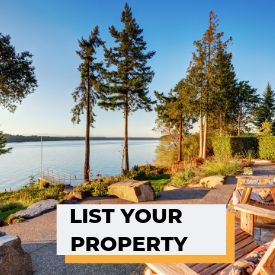  A great vacation home on beautiful Trout Lake is yours to enjoy! 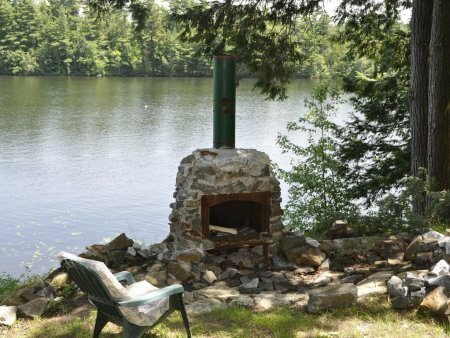 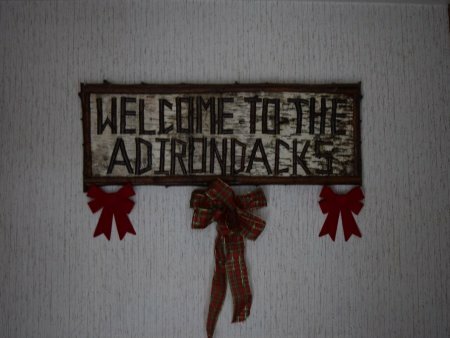 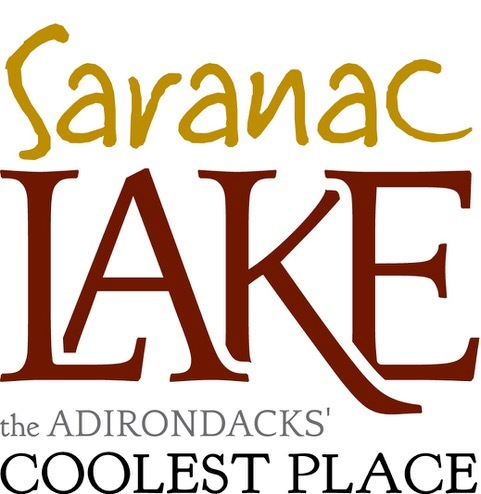 Authentic, vintage 1890’s Adirondack cottage, graced with a private yard and hundreds of feet of sandy shoreline on pristine Star Lake. 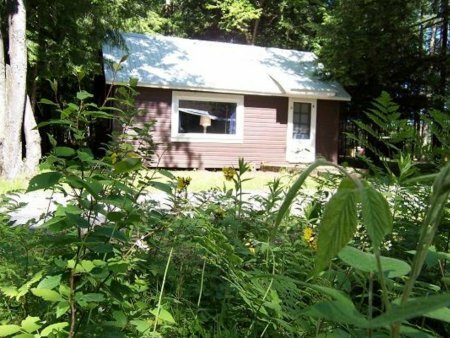 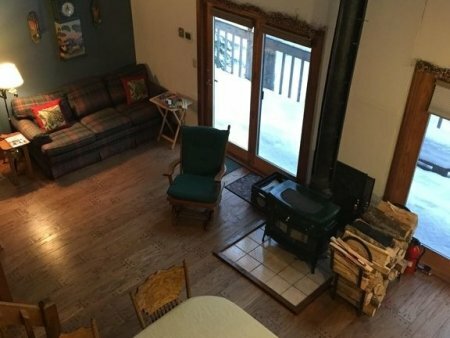 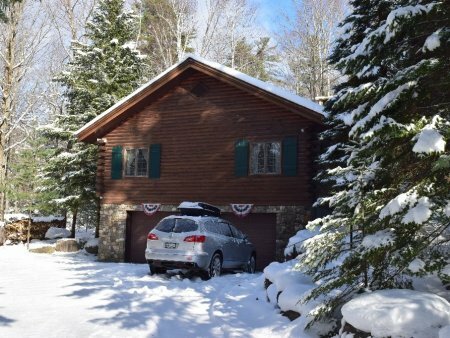 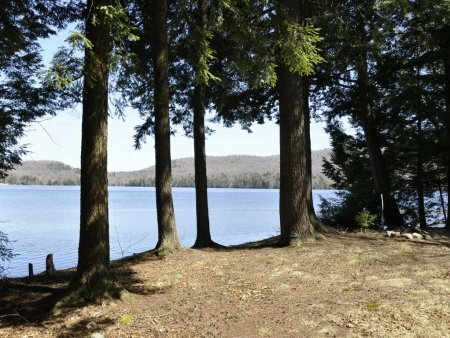 Peace and quiet are yours to enjoy in this classic Adirondack styled 3 bedroom cabin nestled in the pines in scenic Sayre Bay on pristine Trout Lake. 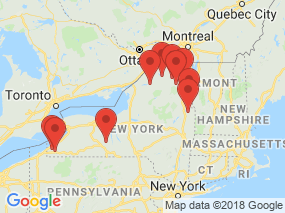 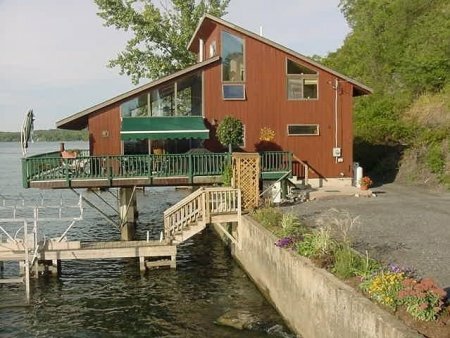 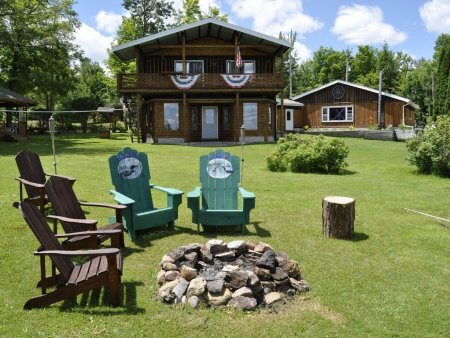 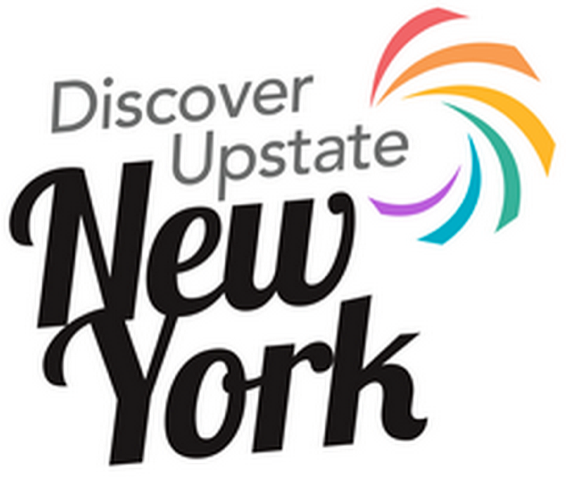 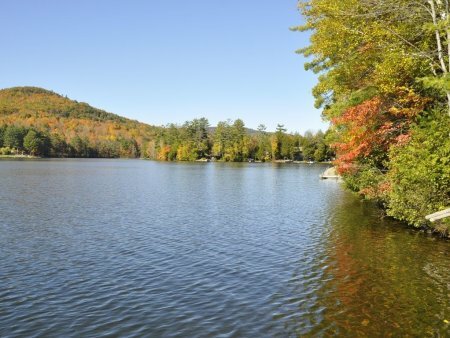 This comfortable family cottage offers spectacular views of Trout Lake, one of New York's most pristine and scenic lakes.